September 30th is International Podcast Day and I think most people would agree that podcasts have exploded within the last few years. No matter what you're into, there's a podcast out there that caters to your interests, whether you long to be entertained, informed, scared, or intrigued. Libraries and librarians have many opportunities to incorporate the popularity of podcasts into their programs, displays, and spaces. An easy way to tap into the podcast zeitgeist is to make a display based on a popular podcast: pull together some true crime books and documentaries for a "For Fans of My Favorite Murder" display (NoveList has a Recommended Reads list to get you started) or short story collections for those who adore The Moth podcast. And, if they haven't discovered them yet, a natural match would be to offer audiobooks to your podcast-listening clientele. 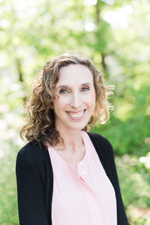 What Should I Read Next – Anne Bogel talks books with different guests each week and recommends titles based on what the guest has loved, hated, and what they're reading now. I've found myself talking back to the podcast when vehemently agreeing or disagreeing with her recommendations and every episode is an exercise in thinking about what I would recommend if this were my own RA interview. The suite of Book Riot podcasts – I love these podcasts for staying on top of "what’s new and worth talking about in the world of books and reading." The Librarian Is In – NYPL librarians Gwen Glazer and Frank Collerius host a wide-ranging and entertaining conversation on books, current events, library topics, and pop culture. Much like I use podcasts to brush up my RA skills, you can conversely use your patrons' interest in podcasts to assist in the Readers' Advisory interview. Get them talking about what aspects of the podcast they enjoy, then hop onto NoveList and search for those appeals, themes, and subjects to find reading material that will fit the bill. Use the advanced search page to narrow down your list or learn our field codes and search NoveList like you work here. For example, a search for GX *suspense AND (TH altered memories OR TH return from war) will bring back a list of fiction that would be perfect for the Homecoming lover. 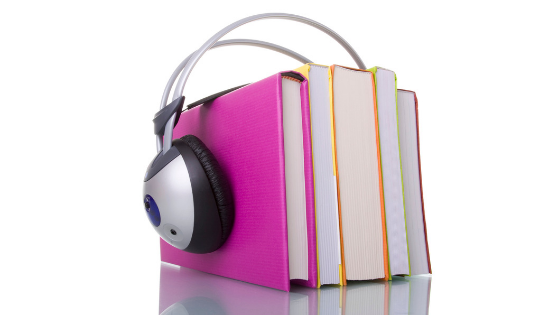 Have you had luck incorporating podcasts in your readers’ advisory services or other library programming? We'd love to hear about your successes! Halle Eisenman is the Content Development Manager at NoveList and a member of the NoveList Book Squad.